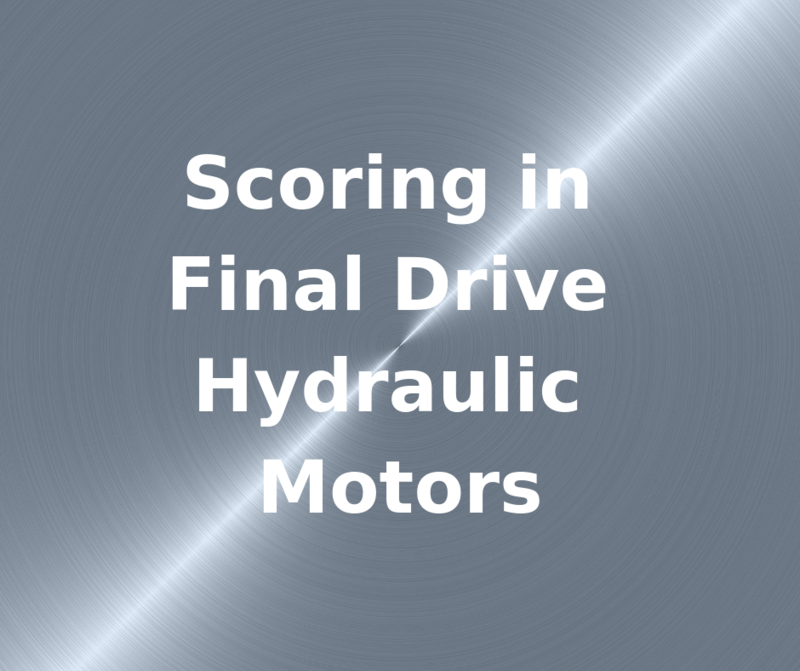 Every hydraulic motor, final drive, and travel motor is going to have bearings. 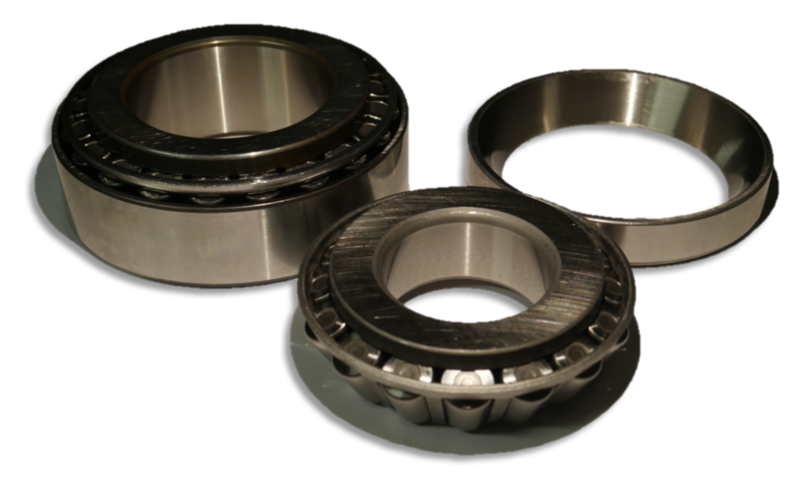 Those bearings are a key component in its design and vital to its efficient operation. 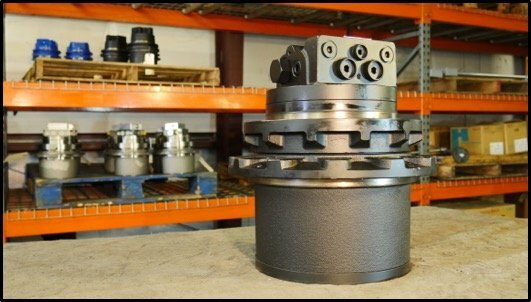 When bearings fail, quickly take out other parts and can render a hydraulic motor irreparably damaged. 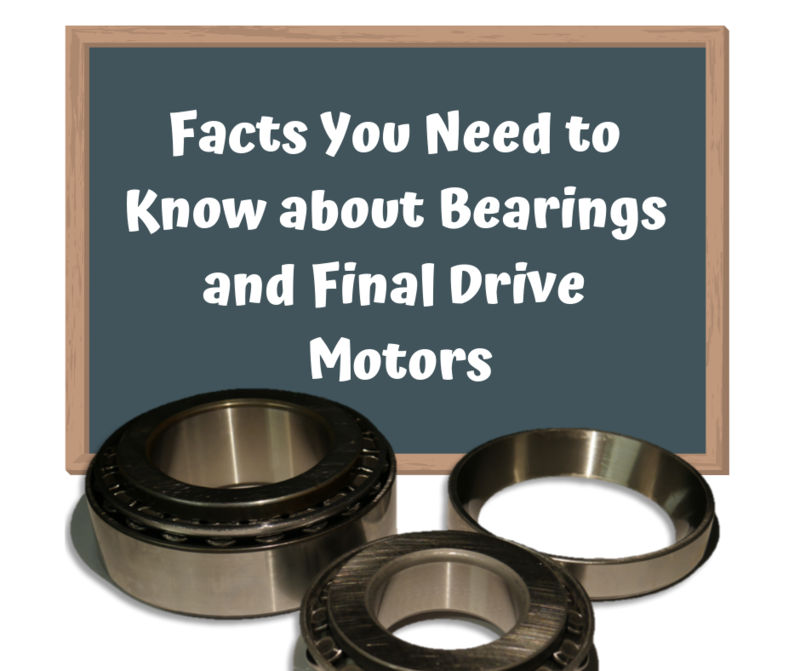 In this Shop Talk Blog post, you will learn key facts that you need to know about bearings and final drive motors. 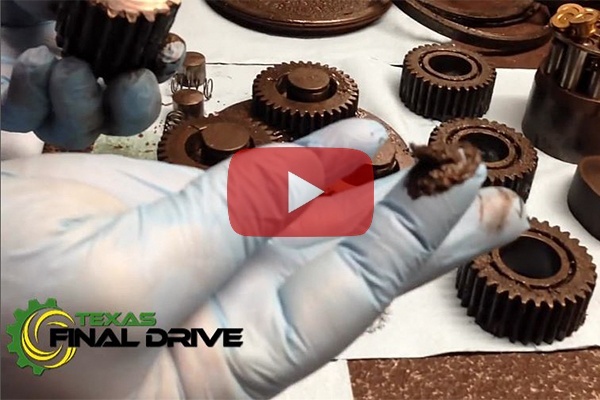 Not all the damage that we see come into our shop here a Texas Final Drive is dramatic -- sometimes it takes a trained eye to spot the problem. A good example of that is scoring of key components, like the cam ring out of a radial piston hydraulic motor. In this Shop Talk Blog post, we are going to talk about scoring, its causes, why it’s serious, and how to prevent it. 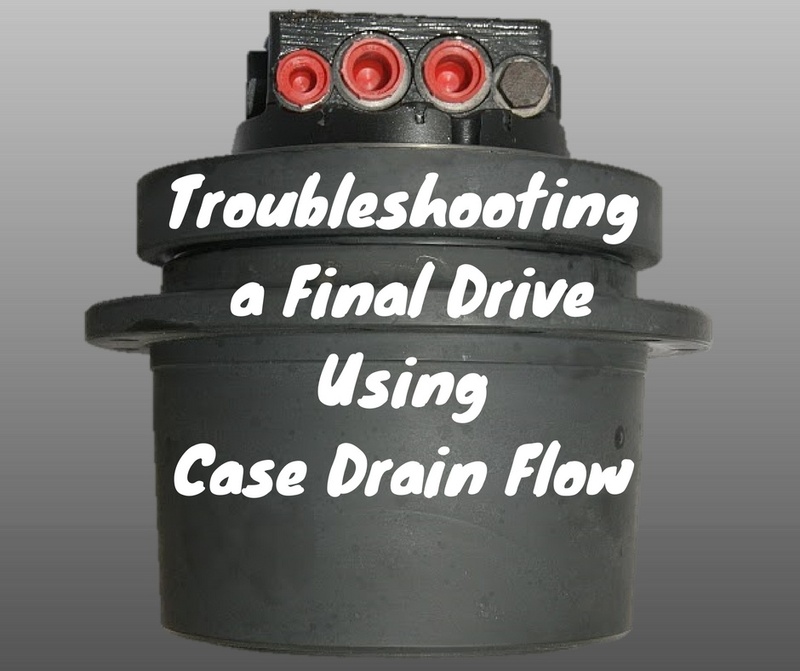 A bad bearing can wipe out a final drive fast … but how can you tell if a bearing is going bad? Here are four things to look for that can indicate you have issues with your bearings. 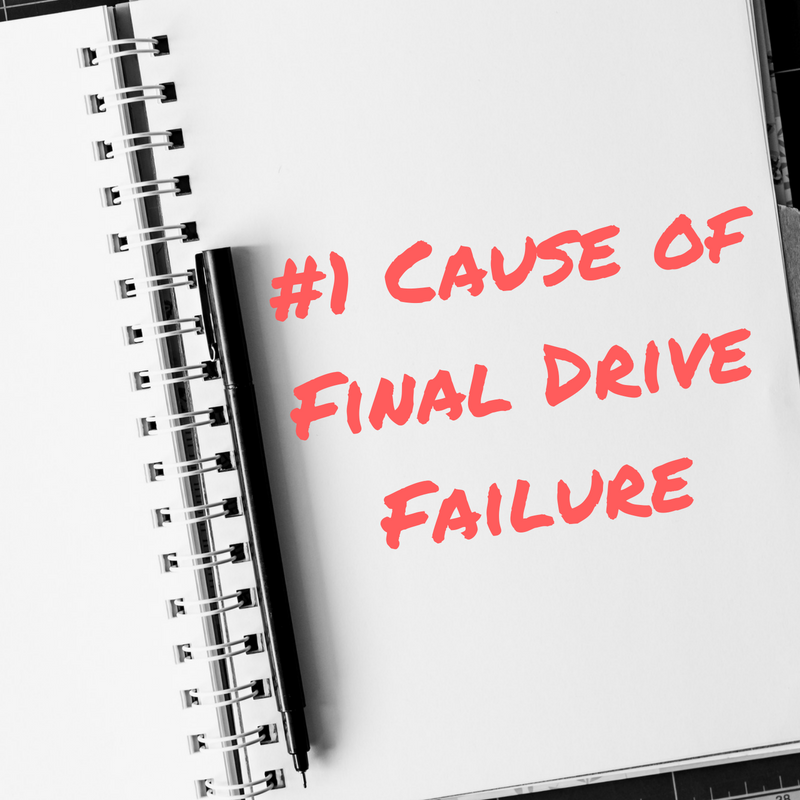 If your final drive is exhibiting any of these symptoms, you need to have it checked out right away. 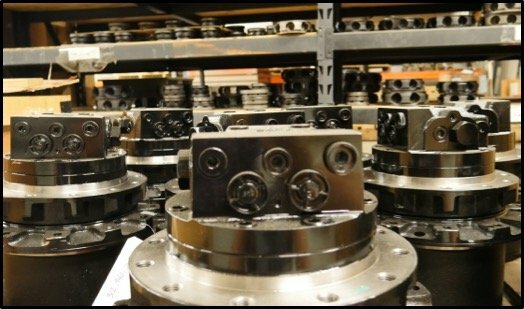 Bearings serve an important purpose in machines -- they maintain the position and alignment of shafts and gears, reduce friction, transfer loads, and reduce the wear and tear on other more expensive components. When they fail, the damage can be devastating. 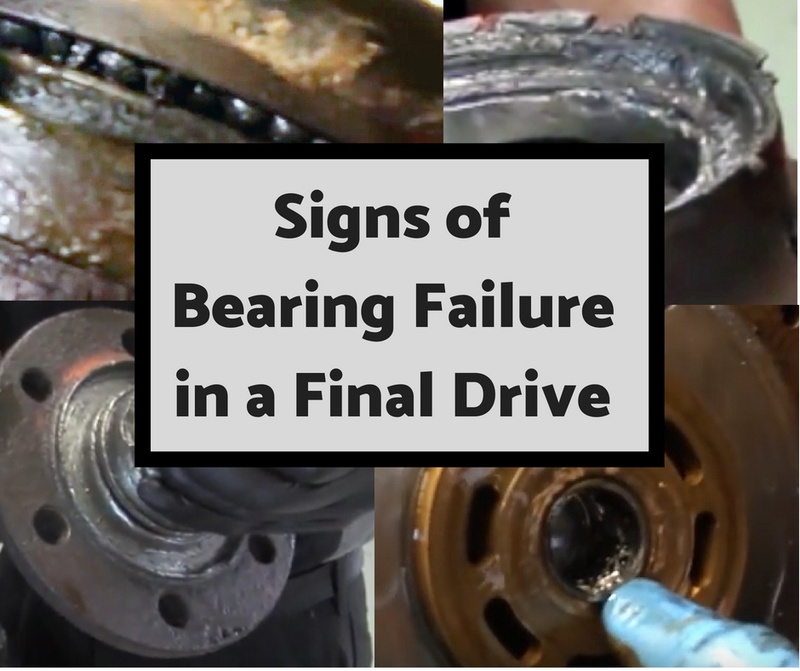 In this Shop Talk Blog post, we take a look at a real life bearing failure, discuss how to tell if a bearing is about to fail, and share some tips on what you can do to maximize the life of your bearings. 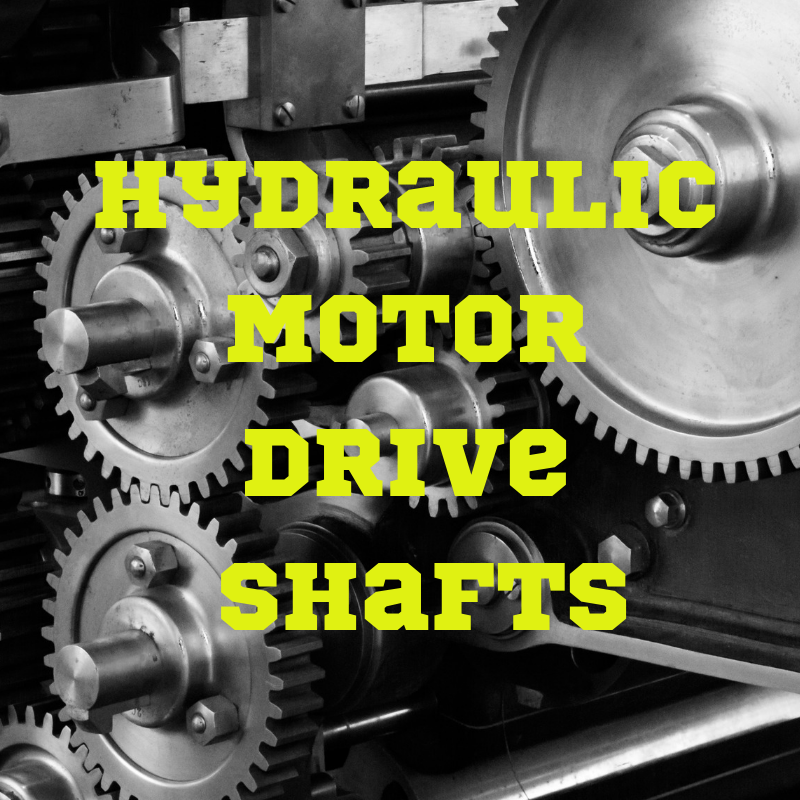 In this Shop Talk Blog post, we are going to discuss the answers to five very common questions about hydraulic motors: what is a case drain, how do hydraulic motors fail, what exactly is displacement, how are hydraulic motors rated, and how does a hydraulic motor differ from a final drive?